The integration of the ultra-Orthodox into the labor market has been proceeding to the rhythm of two steps forward and one step backward. This is the conclusion from an analysis of data presented in the Statistical Report on Ultra-Orthodox Society in Israel, recently published by the Israel Democracy Institute. The good news is that the ultra-Orthodox continue to enter the labor market, with a light majority of the men (51 percent) and three-quarters of the women currently employed. The idea of “quality employment” is slowly making inroads into government policy and into the ultra-Orthodox community itself, as reflected in professionalization, career aspirations, and the growing diversity in the fields in which the ultra-Orthodox are employed. For example, the percentage of ultra-Orthodox women working in the field of education has dropped sharply, from 57% in 2009 to 38% in 2016. It is no wonder that, in a short two-year span, the average salary among ultra-Orthodox women increased by 12%. The past decade has also been characterized by a quantum leap in areas such as military service and academic studies. In 2007, only 300 ultra-Orthodox men were inducted into the IDF; in 2017, the figure jumped tenfold, to more than 3,000. In addition, ultra-Orthodox enrollment in colleges and universities doubled, from 5,000 in 2010 to more than 10,000 in 2017. The most positive change, which has not made a big splash in the media, is the decline in the poverty rate among ultra-Orthodox families. From 2013 to 2017 the poverty rate fell from 52% to 43%, as a result of greater vocational training, in employment rates, and in the fields in which the ultra-Orthodox are employed. When comparing the poverty rate of the rate among the general population (18%) shows that there is still a long way to go, and yet the current poverty rate among the ultra-Orthodox is at its lowest point since the drastic cut in child allowances in 2003. Till now — the good news. But at the same time, we must not ignore the troubling trends unfolding before our eyes. Since 2015, we have seen a standstill in the employment rate of ultra-Orthodox men and women, after an almost steady increase during the previous 15 years. 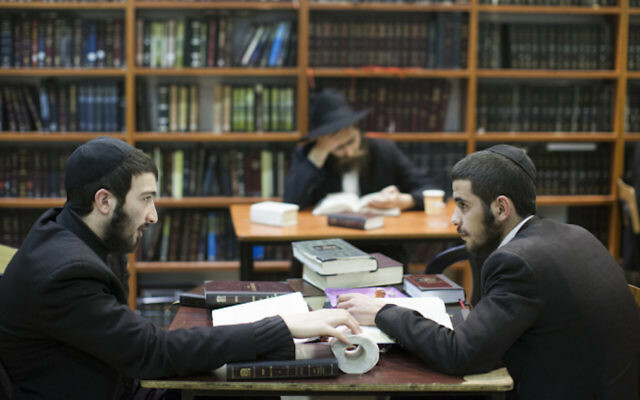 During the same period, there has been a marked increase of 20% in the number of ultra-Orthodox men enrolled in yeshivot and not working, along with a standstill in the growth in academic enrollment. This can be attributed mostly to the larger state stipend paid to kollel (full-time, advanced study of the Talmud and rabbinic literature) students the reinstatement of the guaranteed minimum income allowance to needy kollel students, the elimination of the requirement that the husband must work as a condition for receiving subsidized daycare, and a slight increase in child allowances. 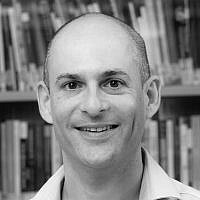 The conclusion we reach is that the outgoing government, which took office in 2015, has undermined the previous trend towards promoting the integration of the ultra-Orthodox into Israeli society and that we must demand that the new government to be formed later this year rethink this issue. From the perspective of positive incentives, it should permit men to begin vocational training and employment at a younger age. The bill for the conscription of ultra-Orthodox men, which will be brought for a vote in the next Knesset, will be a critical moment for achieving this objective. Lowering the age at which these men receive a full exemption from military service to 22, from the present 24 — a move that is consistent with the current trend to cut the length of military service for all — would encourage many able men to look for a job at a younger age, when some of them are still unmarried and can develop a career. 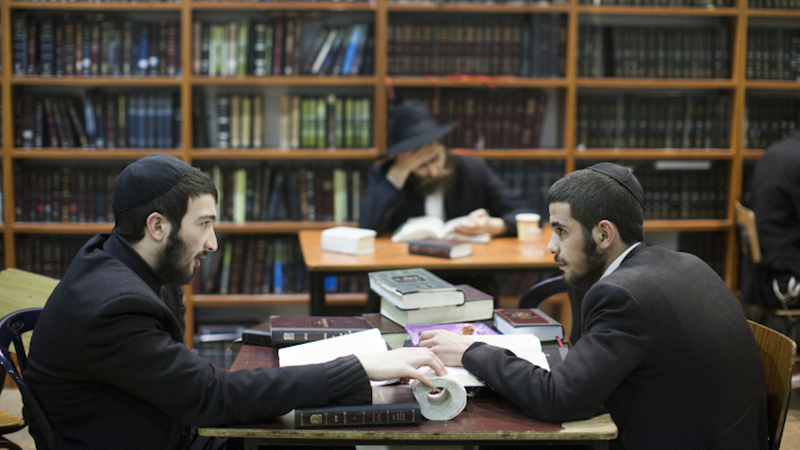 Encouraging the development of state ultra-Orthodox educational tracks, whose growth has been checked in recent years, and of study towards matriculation exams, are additional paths that would have a long-term impact on the employment rate among the ultra-Orthodox and on the income of those employed. At the same time, the new government must not ignore the need to make subsidies for daycare and discounts in municipal property-tax conditional on full realization of the family’s earning potential, and in parallel cut the stipends paid to kollel students who are not gainfully employed. The data indicate that the coalition in the outgoing Knesset did not contribute to moving forward on integration of the ultra-Orthodox into the labor force. The main achievements we see are a result of previous legislation and policy. Without a change in policy, in the near future, we will see a rise in poverty rates among the ultra-Orthodox, a decline in the overall growth of the economy, and a growing gap between the ultra-Orthodox and the secular in Israeli society. The time has come for the government to stop zigzagging from coalition to coalition. It’s time for a consistent policy. 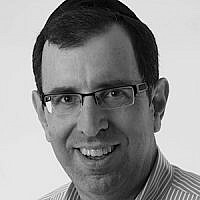 Dr. Gilad Malach is the director of the Ultra-Orthodox Society Program at the Israel Democracy Institute.